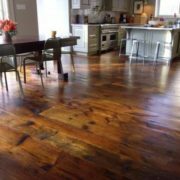 Salvaged from the attics of beautiful historic homes, our reclaimed flooring is an example of the masterpiece that 200 years of aging can produce. 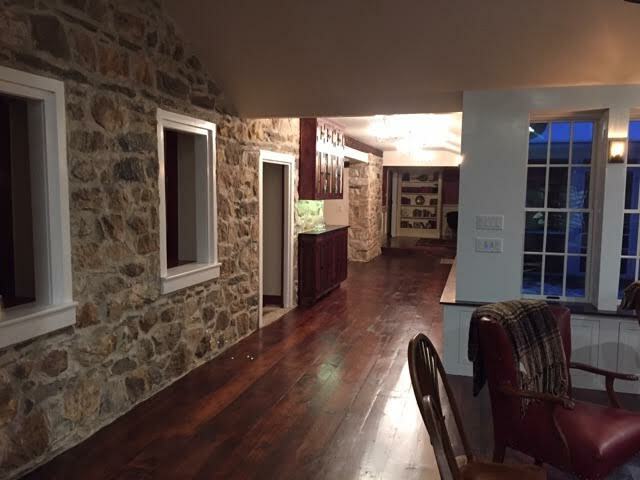 As with our weatherboard flooring, we leave the original surface untouched. 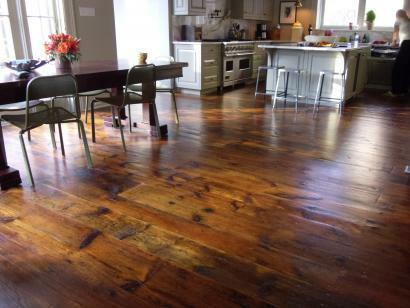 Our floors are conversation pieces. 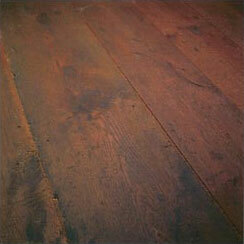 Because every floor we produce has its own story, we supply the history of the floor when available. 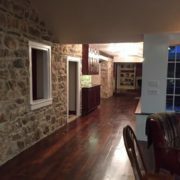 Contact us with the dimensions of your room and we will match it with a floor from our inventory.